You know that stressful feeling when you can’t remember exactly where you’ve parked your car and how long you have until the ticket runs out? Well, Google Maps may have come up with a solution for that with their latest parking feature which, it seems, would help drivers pinpoint their car and also has a countdown timer. 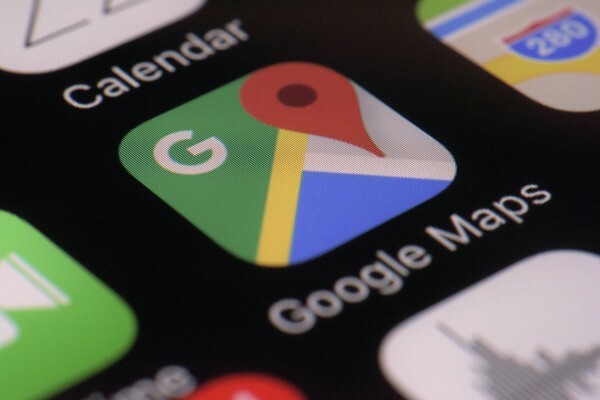 The specifics of the tool have not been confirmed, but if the launch of the feature goes ahead, it will mean people can not only use a parking pin to remind them where their car is, but that Google will also tell them the best way to get back to it. Here’s how reports suggest it would work: after downloading maps on Google Play store, you use the blue dot to mark your location and save your parking. As well as dropping a pin on the map, you can also record the row and level you parked in, which would be handy if you live somewhere with lots of multi-story parking. Another feature being tested is a countdown timer which could notify drivers how long they have left on a ticket, meaning less of a risk of pesky fines. And if you need to meet someone back at your car, for example, you will also be able to share this information with other people in the future. 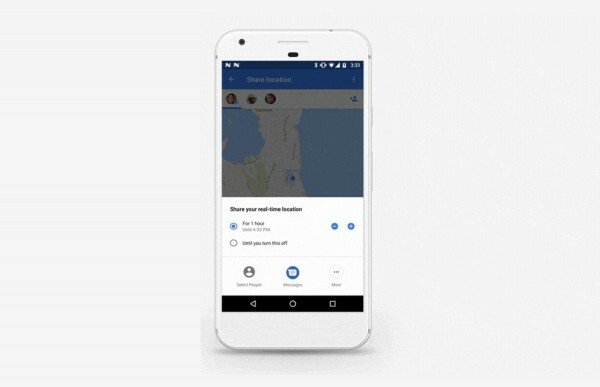 A new feature announced in a blog means Google Maps users worldwide will soon be able to share their real-time location with anyone. You can do this by sharing with Google contacts or by sending a link through messenger apps. If you’re running late, you will also be able to share your real-time location and trip progress from navigation. Sounds like driving to meet friends and family could get a whole lot easier in the future.